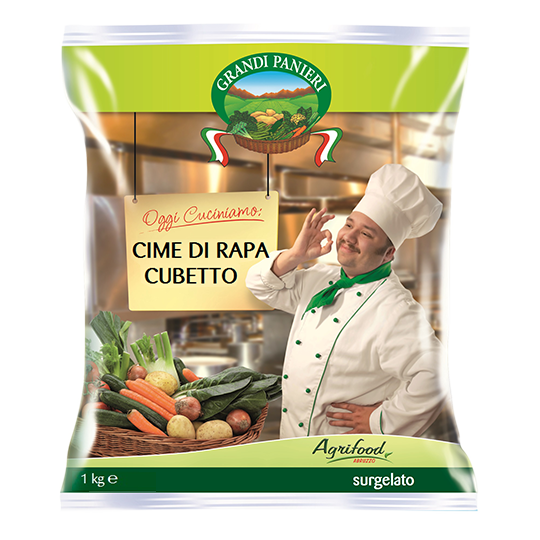 When the Quality is clear to see! 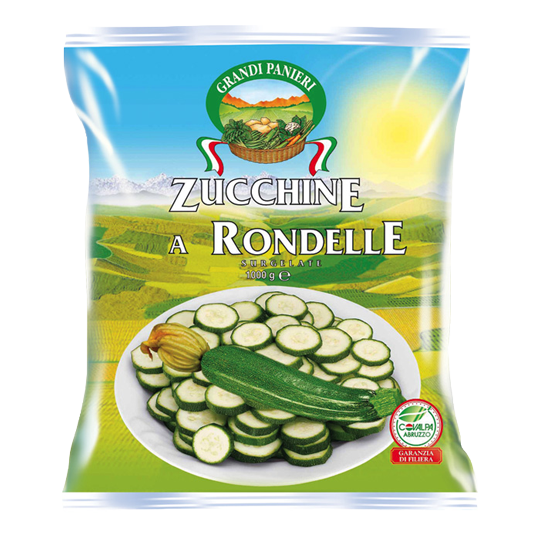 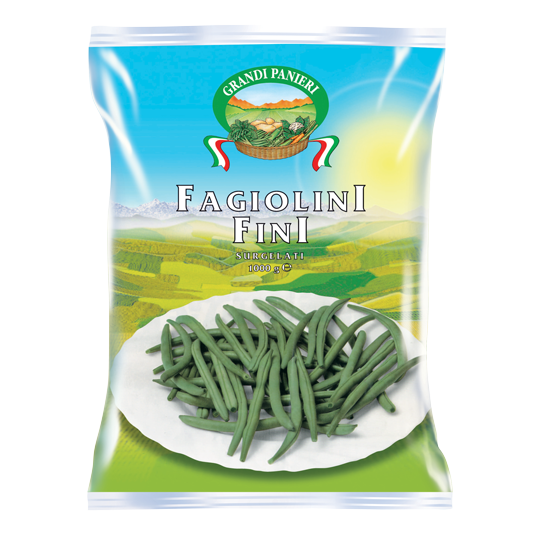 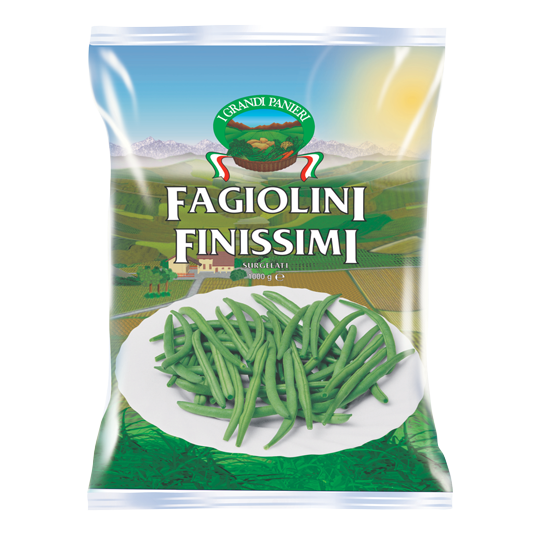 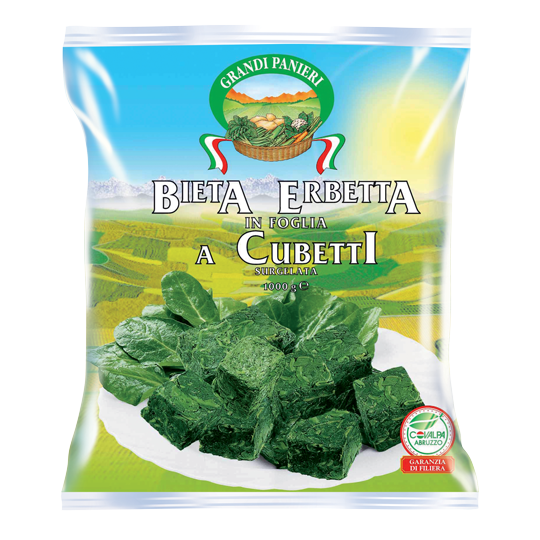 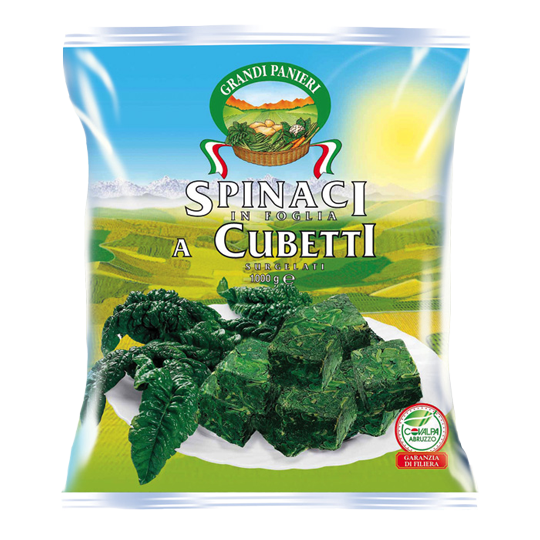 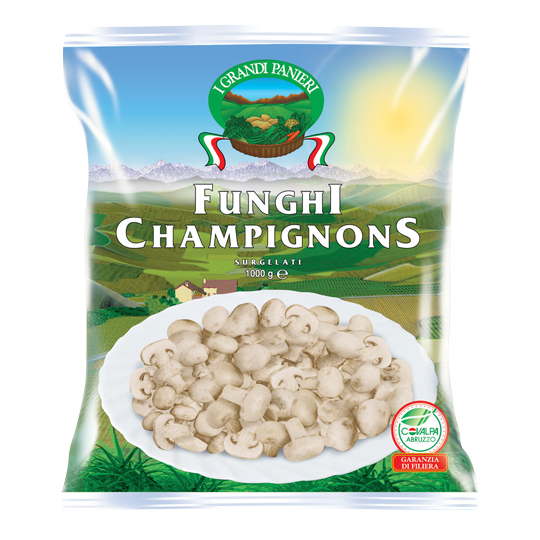 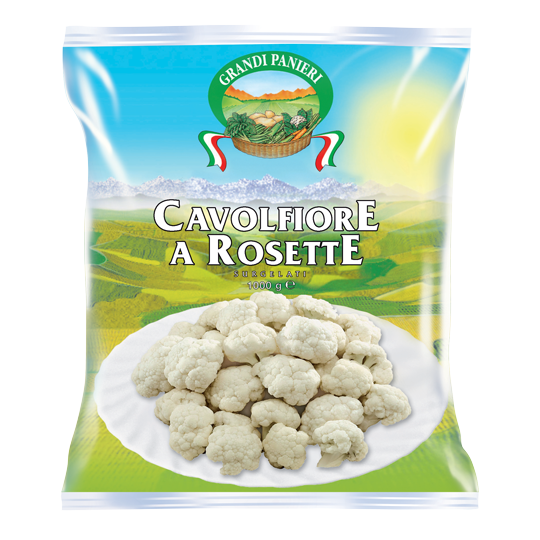 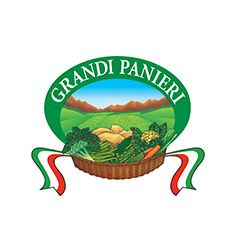 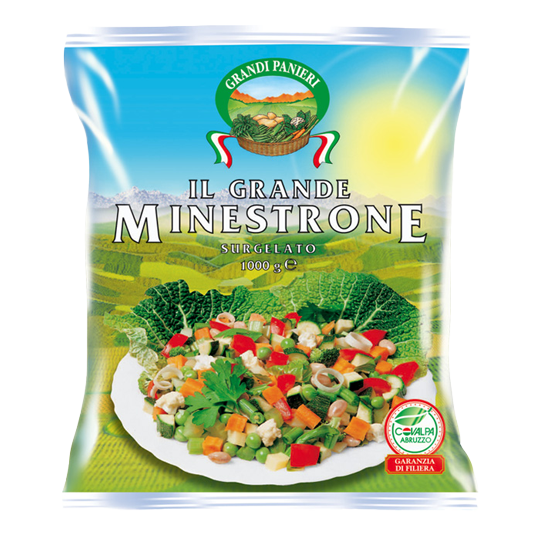 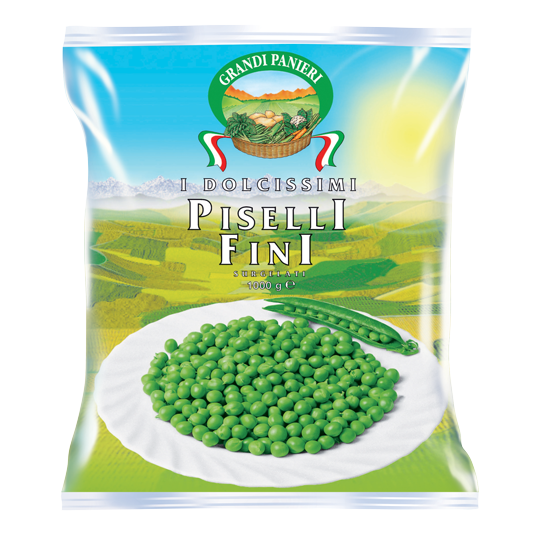 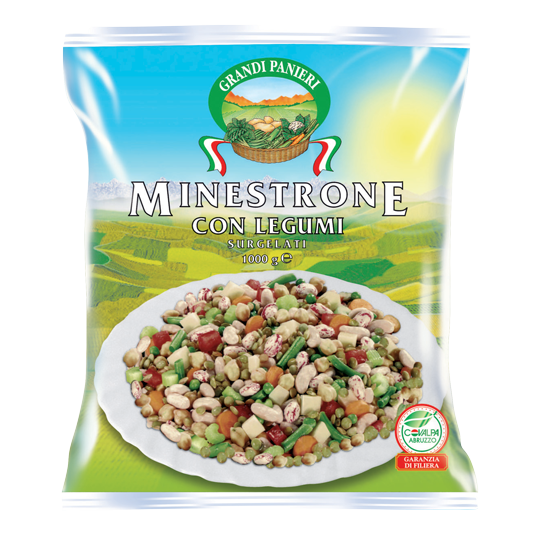 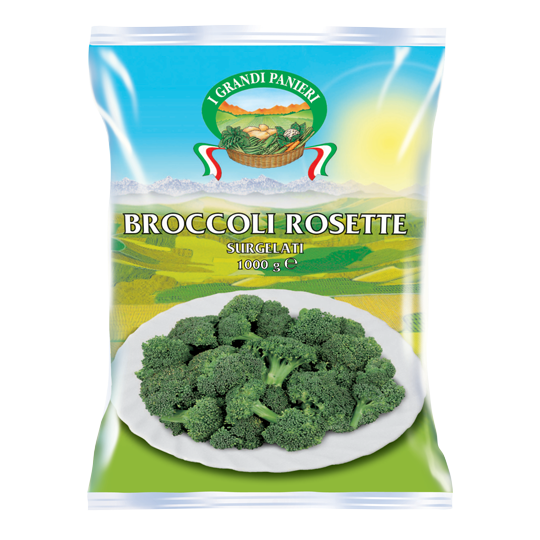 Grandi Panieri is the Agrifood-Covalpa’s top brand for quality and completeness. 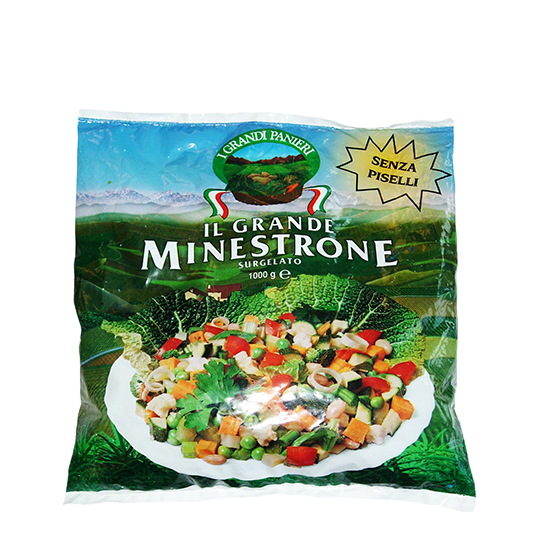 This line offers a wide variety of high-quality frozen vegetables, specialities of Italian cuisine, herbs and tasty side-dishes.